DHCE has hired two internees in March this year. These internees are graduates of BSc in Biotechnology and Food Technology with excellent marks. 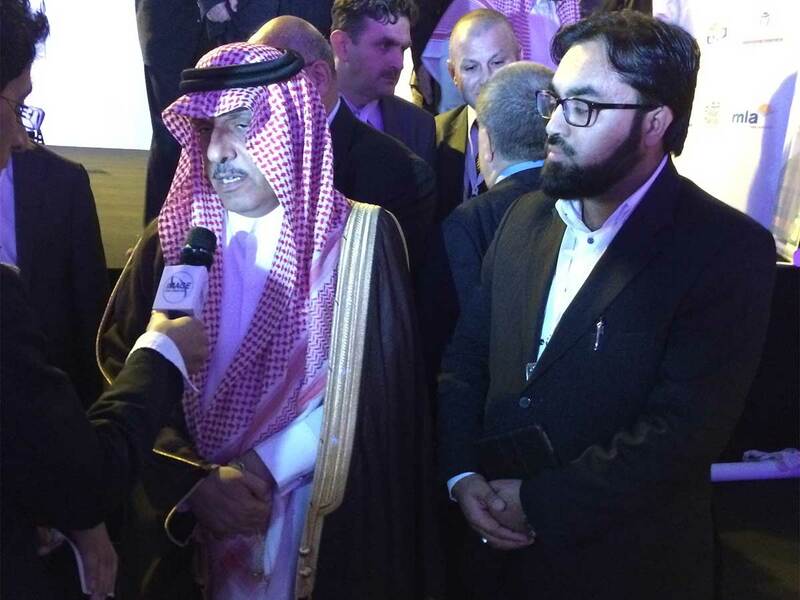 DHCE is providing these internees all the expenses for the completion of their MPhil degrees. 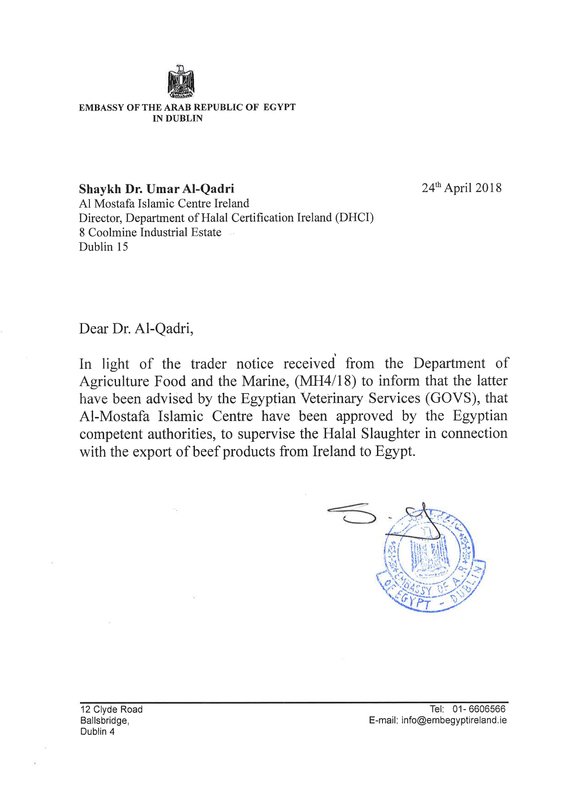 We are glad to inform that Department of Halal Certification is approved by the Egyptian authorities to supervise Halal slaughter in connection with the export of Beef products from Ireland to Egypt. 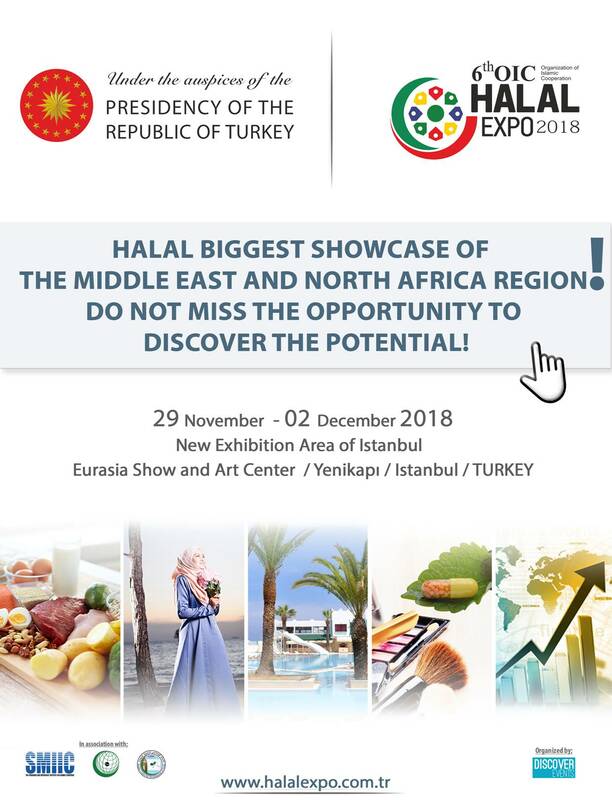 Department of Halal Certification Europe (formerly DHCI) operates as the Halal Certification Body of Al-Mustafa Islamic Centre Ireland. 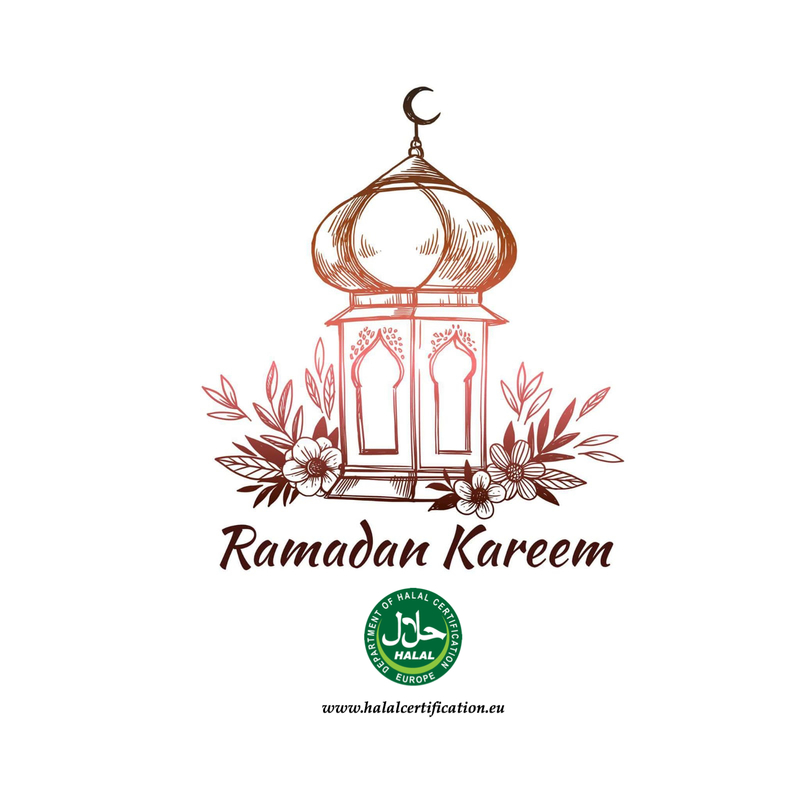 We wish you a very blessed Ramadan. 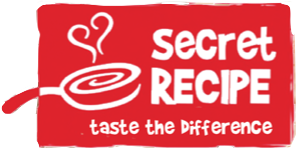 This is to confirm that Secret Recipe Ireland is not Halal Certified by the Department of Halal Certification. 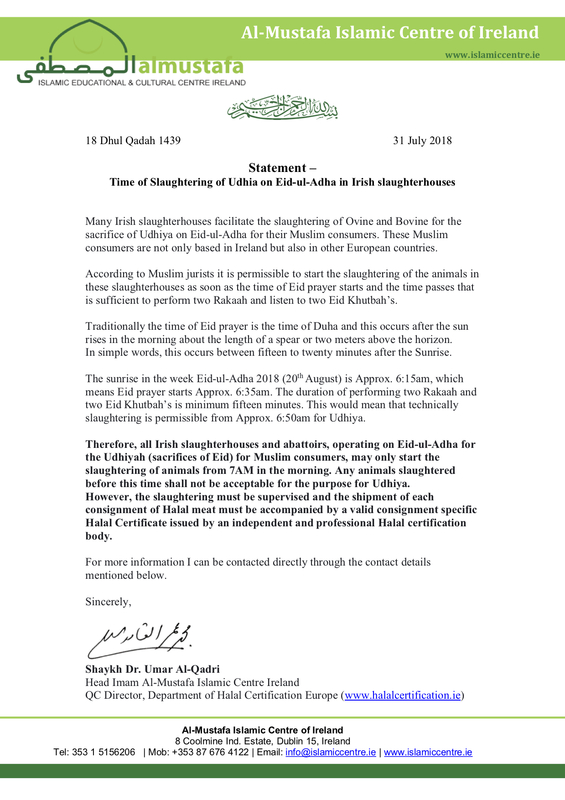 Department of Halal Certification did issue a Halal Certificate to Secret Recipe Ireland in 2015. This Halal Certificate expired on the 1st of October 2016. 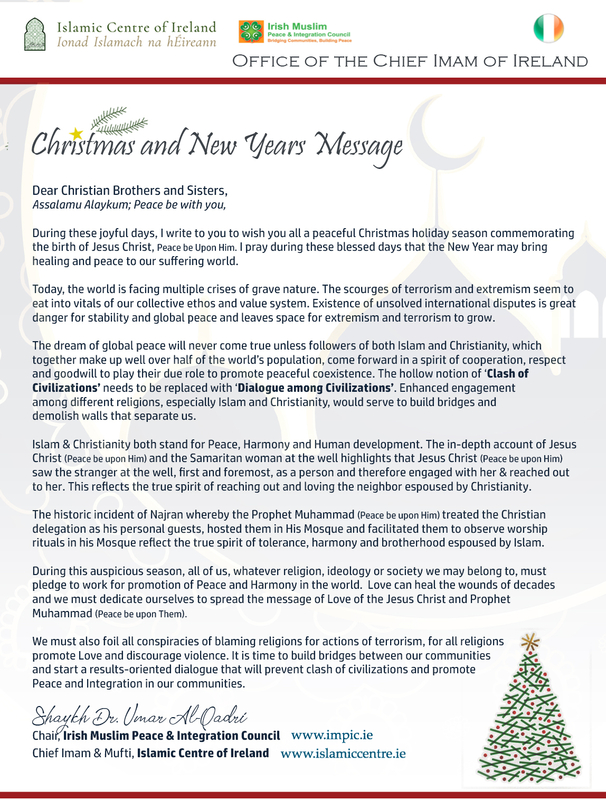 It can be viewed by clicking on the link below.